YouTube TV has added five new markets this week. 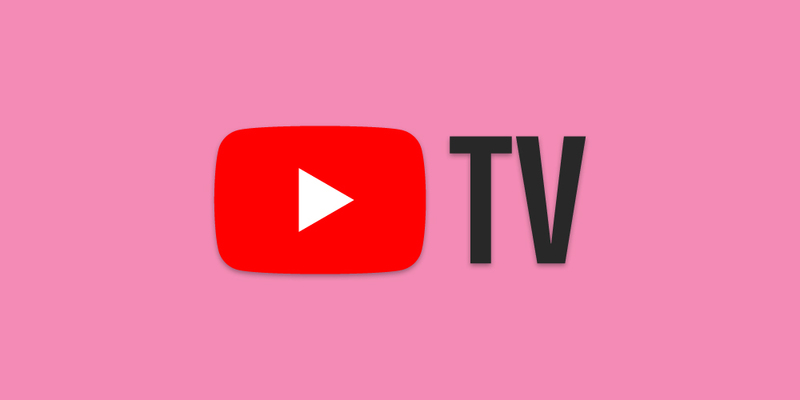 The new markets are listed below, but just to name a few, residents of Wichita, Burlington, and Columbia, SC can get down with YouTube’s alternative to cable TV. If you didn’t hear the news, the price for YouTube TV was recently raised to $40/month, up from its launch price of $35/month. Still, at $40/month, YouTube TV is one helluva value thanks to its unlimited cloud DVR functionality, account sharing, plus a growing list of supported networks.